The Tyrone Guthrie Centre, Monaghan. Well now, that was a month! You struggle and scrimp and study and scribble for ever and a day and you’re on the cusp of giving up… when, it happens. So, keep on writing … there are months like these! 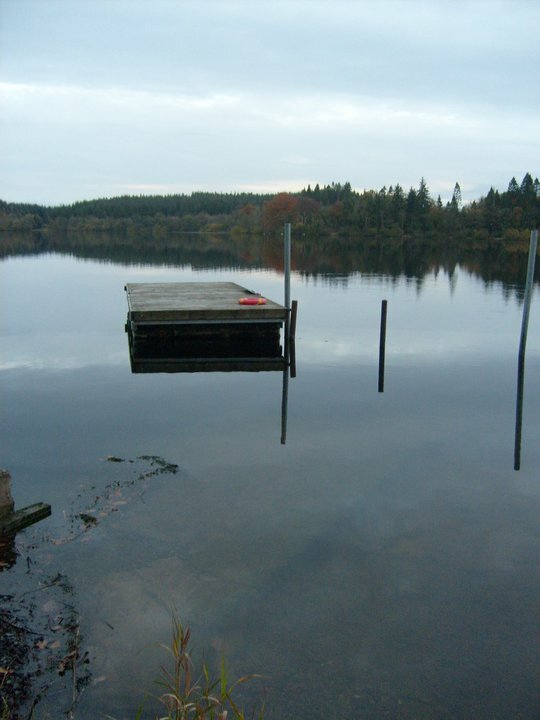 After the whirlwind of an Escalator Showcase reading in London – a launch platform to present us ten Escalatees to agents and publishers up in the big smoke – I’ve retreated to the Tyrone Guthrie Centre at Annaghmakerrig, Co. Monaghan to breathe. There’s a lot to take in, so much has happened over the past six months – not least that I’m now happy to say I’ve signed with Andrew Mann Literary Agency and am represented by the lovely Louise Burns. I’ve been contacted by some good agents over the past few months and all were nice, interesting and helpful, but I felt that Louise and co. at Andrew Mann were the most excited about my work. This is the essential factor for me. And I really clicked with Louise. So, I’m here lost amongst the undulating green hills of Co. Monaghan for two weeks, doing final revisions on the novel and trying to digest all that has transpired since last January. It’s hard to believe that this year alone, I’ve served as artist-in-residence on Inis Oirr, been an Escalator Artist and had my debut radio drama ‘Cow’ broadcast (which I also produced). I’ve seen a staged reading of my play ‘Shellakybooky’ in a Festival of Contemporary Drama, in which I also acted. I wrote a radio drama series ‘The Daffodil’, for which I’ve also now received funding – we hit the studio in Ireland next month. And, of course, I’ve written a novel, ‘The Hole in the Moon’, which will hopefully start doing the rounds of the publishers next month. Not forgetting that I concurrently wrote a screenplay of the same which has been now selected for the Script HotHouse scheme. In December, my one act play ‘The Angel of Szepfalu’ will receive a rehearsed reading in Cornwall’s STERTS theatre as runner up in their annual playwriting prize and lastly my short story, ‘The Boot’ has been shortlisted for the HG Wells Prize and will be published in the anthology, to be launched in Folkestone in November. Yes, all of this has happened this year. But it took years and years of work to get a year like this.